As a home owner you want your tiling installation to look great for years to come, lasting the test of time. 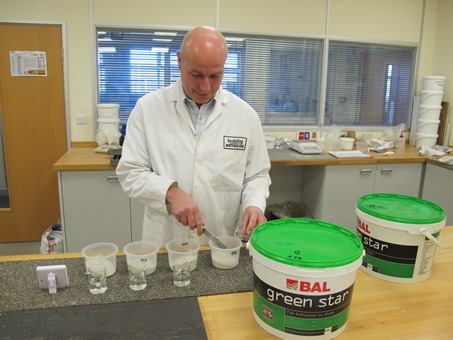 With BAL adhesives and grouts, you can be assured of quality and performance all of the time – whatever your tiling environment. From our early beginnings BAL has been dedicated to quality and performance, committed to going above and beyond the required standards. In fact because of our outstanding technical heritage – having been set up specifically to produce high technology products with comprehensive technical advice – we have been and remain a key player within standards bodies BS 5385, EN 12004 and more which have all benefitted from our input. 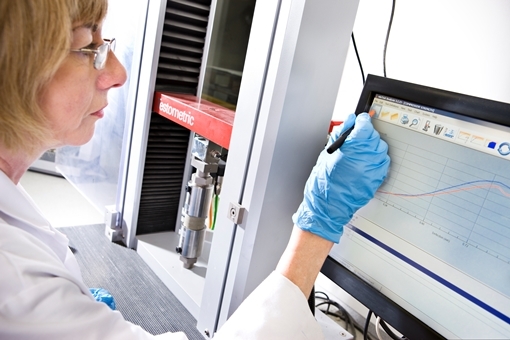 The development, manufacture and supply of high performance products is our primary objective, and as such the quality of our products are only considered satisfactory when they are produced from approved materials, conform to the required formulations, are produced in accordance with the approved manufacturing process and they have been passed as fit for purpose. Every single batch produced by the company is rigorously tested by our Quality Assurance team, and if it doesn’t meet our high standards it will not be released. Our Quality Assurance measures mean that our failure rate is less than one-hundredth of a percent of the total manufacturing output, and of those, 100% have been proven to be installation error. 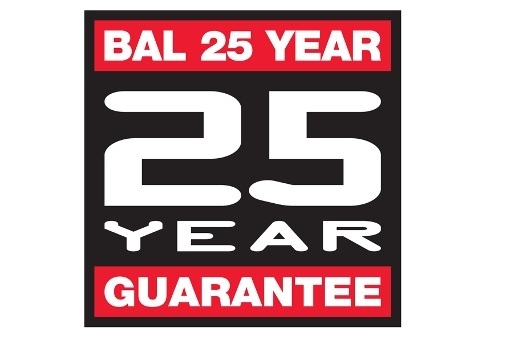 We stand by our quality control procedures, which is why every BAL product comes with a 25-year guarantee. 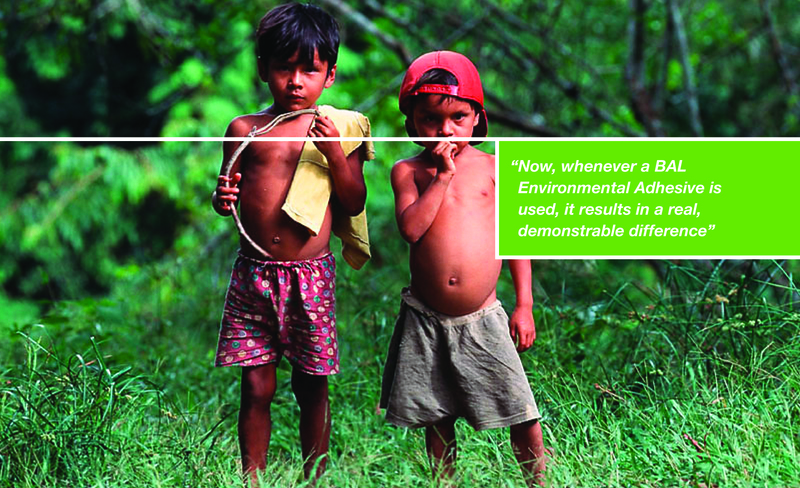 From material sourcing through to packaging, sustainability is a key BAL focus. It can be seen in our greater use of recycled components within products, in our waste reduction programmes and in our energy saving initiatives. 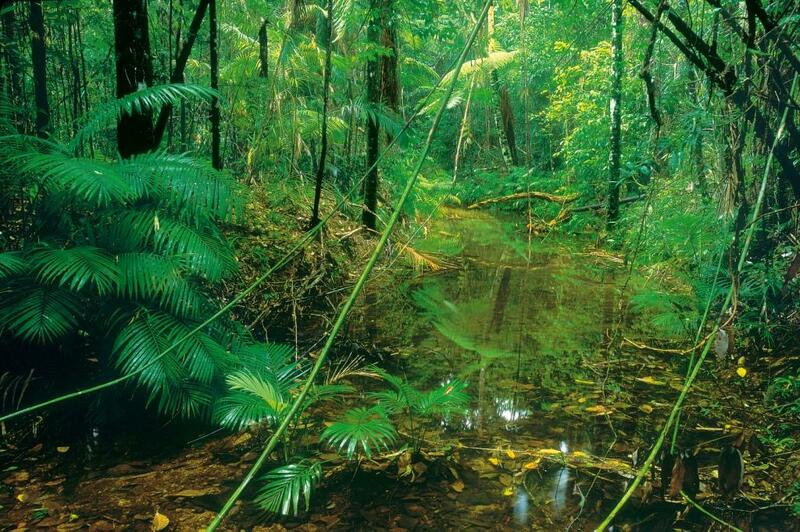 BAL environmental policies, integrated into every area of its business activities, now influence everything from product formulation to supplier selection. They are under continual review to ensure best practice implementation by all BAL personnel.